If even the slightest of problems arrives in the construction of a residence or commercial structure, there’s no doubt that it will only get worse when the structure is finished. During the execution of a building project, a professional inspection is absolutely essential. A new construction inspection done with expertise will save time and money for the client and contractor. Here at Stellar Inspections, we understand how crucial a job well done is, and we strive to provide the best construction inspections found in Georgia. Not only does our expert inspector have four professional certifications in inspection and four degrees to solidify his standing in the new construction inspection industry, but he also has a relevant work history that is hard to find elsewhere. With five years spent as an assistant and lead project manager for top construction groups, Norman Ellis is at home on the site, and his trained eye and professional methods can ensure a job completed with both efficiency and accuracy. 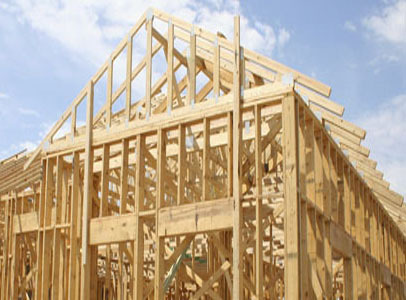 When you call Stellar Inspections for your construction project, you can rest assured you are in the hands of experts. Have any questions? We are here address any concerns that you may have. Give us a call or stop by our conveniently located office in Buford, Georgia. We’re excited to hear from you!